Immunotherapy is a form of targeted cancer therapy that aims to harnesses the body’s immune system to destroy cancer cells. Targeted immunotherapies are being developed to treat many different forms of cancer, and a few have FDA approval. Clinical trials of immunotherapeutics have also yielded promising results in treating hematological malignancies, melanoma, lung, kidney, ovarian, and other cancers. Harnessing a patient’s immune system to fight disease offers several potential advantages over traditional drug therapies. In a healthy individual, the immune system acts with a high level of specificity to eliminate intruding antigens. Adaptive immunity creates immunological memory after an initial exposure to a foreign pathogen, which confers long-term protection in the event of future encounters. These same benefits – specificity, memory, and adaptability – can be achieved through some immunotherapies. Targeted immunotherapies may also produce fewer unwanted side effects than chemotherapy. 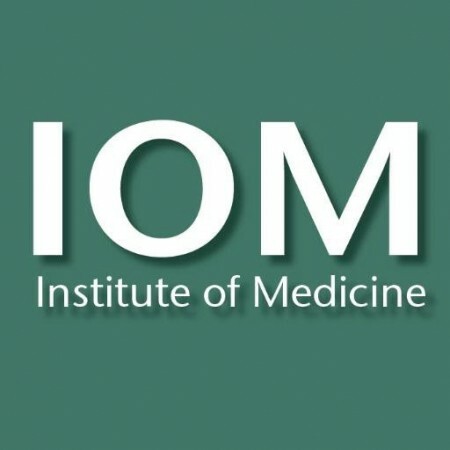 This IOM workshop will examine existing challenges in the development and adoption of these novel therapeutics and explore strategies to improve the process. Workshop participants will discuss current preclinical models for immunotherapies, challenges in clinical trial design and implementation, opportunities for greater collaboration and information exchange, and strategies for scaling up production of novel FDA-approved immunotherapies to facilitate broad patient access.